Switzerland’s leading Out of Home advertising company and specialist in the provision of digital and analogue Out of Home solutions. 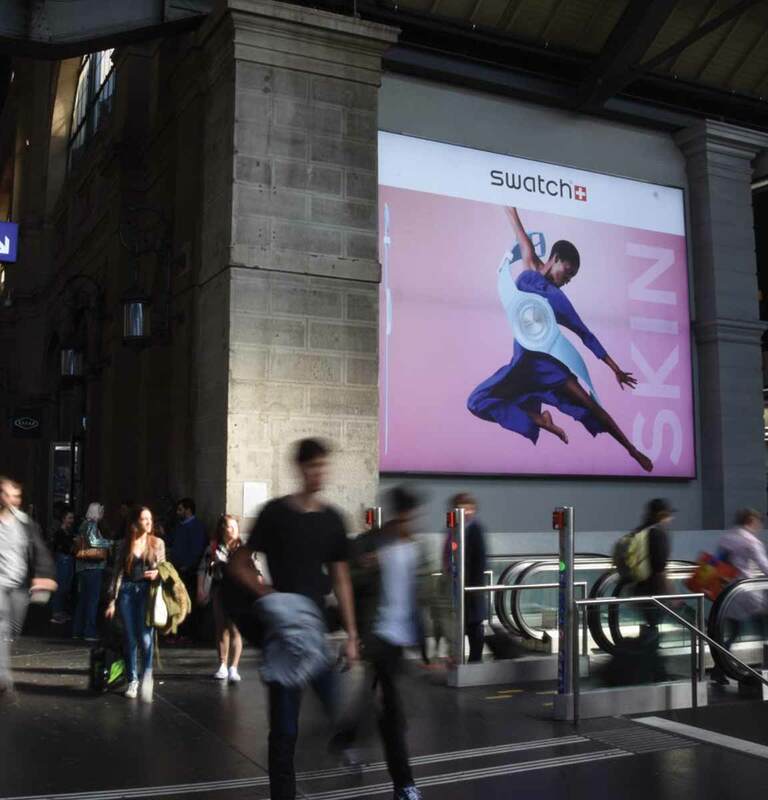 APG is specialized in Out of Home advertising and digital and analogue Out of Home solutions at busy locations (streets, stations, airports…). APG develops, acquires, sets up, maintains and rents advertising areas and urban property (bus shelters, city maps…). APG’s activities are mainly based on long term concession contracts with public partners. CNP invested in APG in 2007.